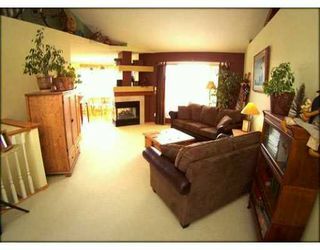 VIEW @ THE VIRTUAL TOUR ICON. THIS HOUSE HAS IT ALL WITH EARTHTONE PAINTING, NATURAL OAK FINISHING AND UNIQUE TOUCHES THROUGHOUT. 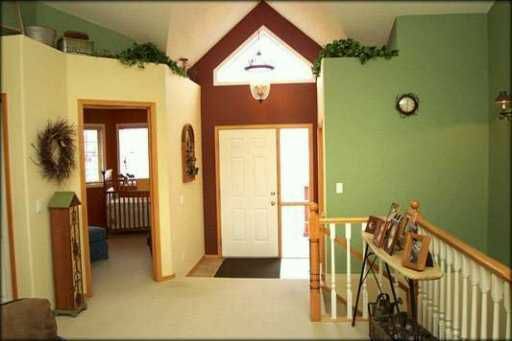 YOU ENTER INTO A SUNKEN FOYER HEADING INTO A VAULTED L/R WITH OPEN PLANT LEDGES ABOVE. THE KITCHEN HAS MAPLE CABINETS AND A 3-SIDED FIREPLACE DIVIDES THE KITCHEN AND L/R. 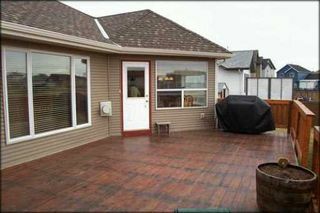 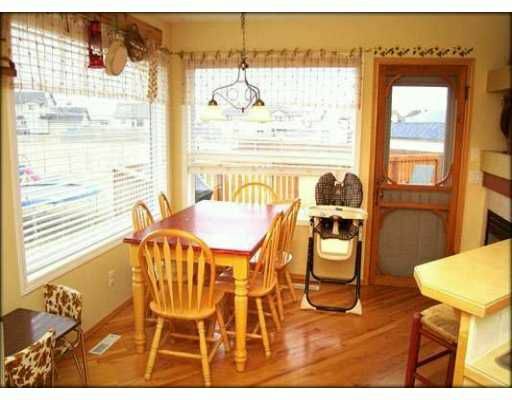 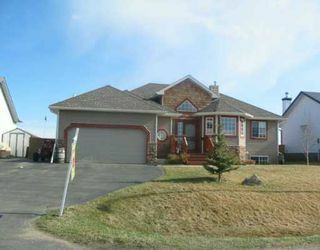 THE KITCHEN AND MASTER BEDROOM BOTH EXIT ONTO A HUGE DECK WITH HOT TUB AND BBQ GAS LINE. 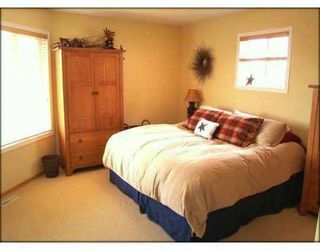 TWO KIDS ROOMS ARE CO-ED WITH UNBELIEVABLE THEMES TO EACH. THE GARAGE IS INSULATED AND DRYWALLED, HEATED, HAS A WORKBENCH WITH HOT/COLD WATER BASIN. 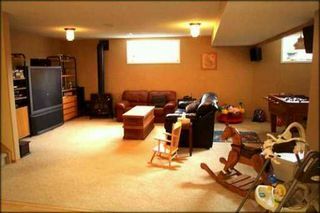 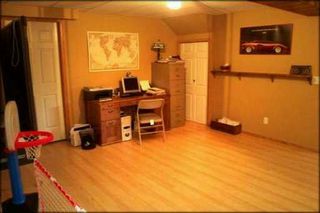 THE BASEMENT IS FULLY FINISHED AND EXCELLENT FOR ENTERTAINING WITH HUGE TV AREA WITH GAS FIREPLACE, REC ROOM W/ LAMINATE, ANOTHER TWO BEDROOMS AND A FULL BATH. 1/4 ACRE LOT BACKS ONTO GREEN SPACE WITH TASTEFUL, YET SIMPLE LANDSCAPED YARD WITH COUNTRY GARDEN SHED.